The Brexit drama is far from over. 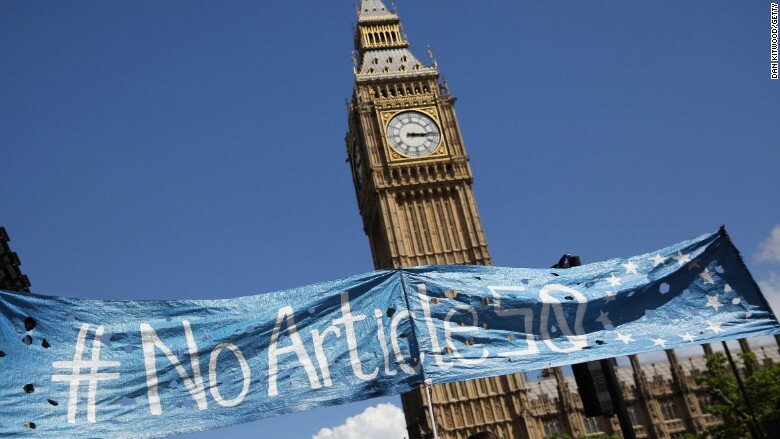 A top London law firm is preparing legal action to ensure U.K. lawmakers debate Britain's exit from the European Union before the country embarks on an irreversible path out of the bloc. Mishcon de Reya said it would go to court if necessary, claiming that only parliament can lawfully decide to trigger Article 50 of the European Union treaty -- a step that would automatically start the countdown to exit. Brexit won the support of about 17 million people (52%) in a referendum on June 23. The vote has no legal weight. 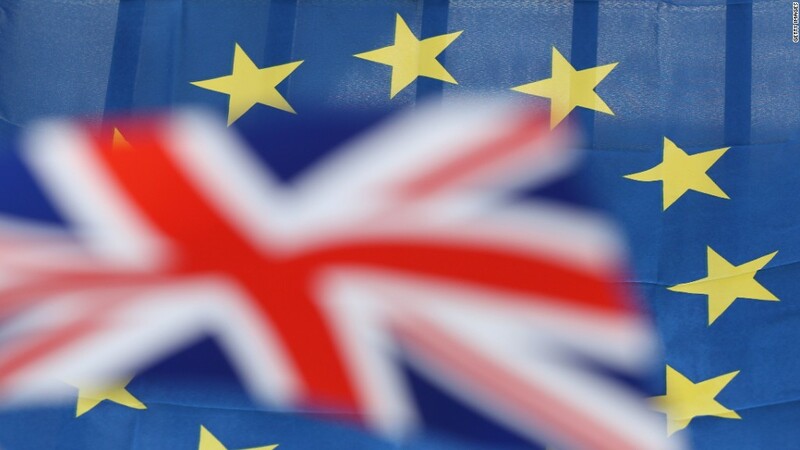 "The outcome of the referendum itself is not legally binding and for the current or future prime minister to invoke Article 50 without the approval of parliament is unlawful," said Mischon de Reya partner Kasra Nouroozi. The Financial Times, which first reported the legal challenge, said the law firm was acting for a group of businesses. Mishcon de Reya said only that it was representing "a group of concerned British citizens." Many British lawmakers are worried about the consequences of leaving the EU, as are some businesses. They're concerned about access to Europe's markets for goods and services, and the wider impact on the economy. They also have questions over the future of British citizens in the EU, and EU citizens in Britain. Article 50 of the EU Treaty sets out the process for a country wishing to leave the bloc. Prime Minister David Cameron resigned the day after the vote, saying it would be for his successor to serve formal notice on the EU of Britain's intention to quit. The frontrunner to succeed him, Theresa May, has said she doesn't expect that to happen in 2016. "There should be no decision to invoke Article 50 until the British negotiating strategy is agreed and clear -- which means Article 50 should not be invoked before the end of this year," she said last week. Mishcon de Reya said it had been corresponding with government lawyers since June 27. The law firm argues parliament must be given a chance to approve the decision, or the U.K. risks weakening its position in negotiations on its exit with the other 27 EU nations, and leave itself open to legal challenge. Cameron's office would not elaborate on previous comments the prime minister has made. "As the prime minister has said, we have now got to look at all the detailed arrangements, and parliament will clearly have a role in that in making sure that we find the best way forward," said a spokeswoman for Cameron. Some constitutional experts say government alone cannot take the decision to leave because EU membership has given British people, organizations and businesses rights that can't be removed without an act of parliament.